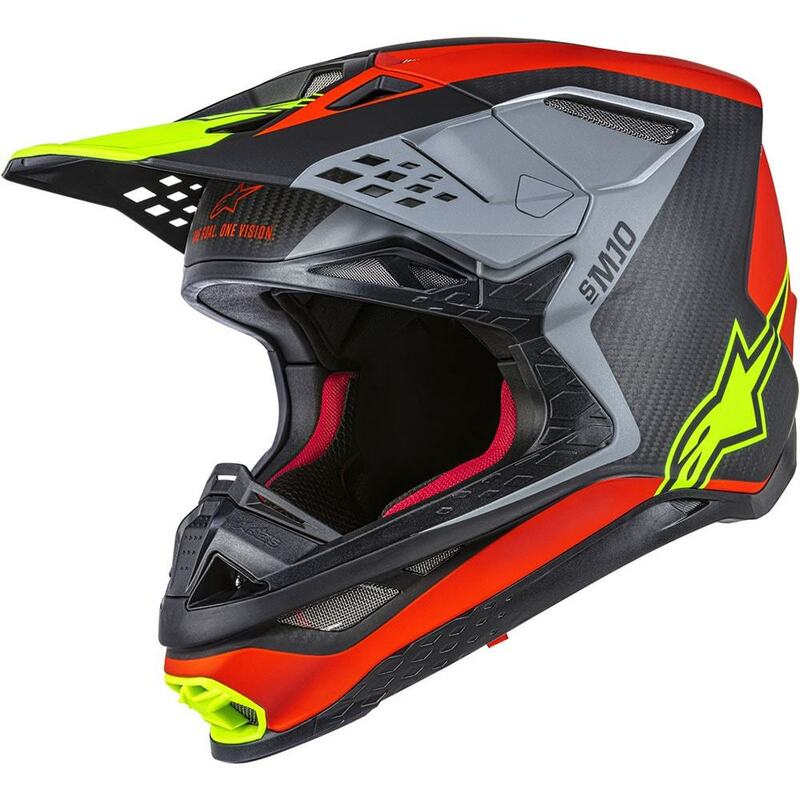 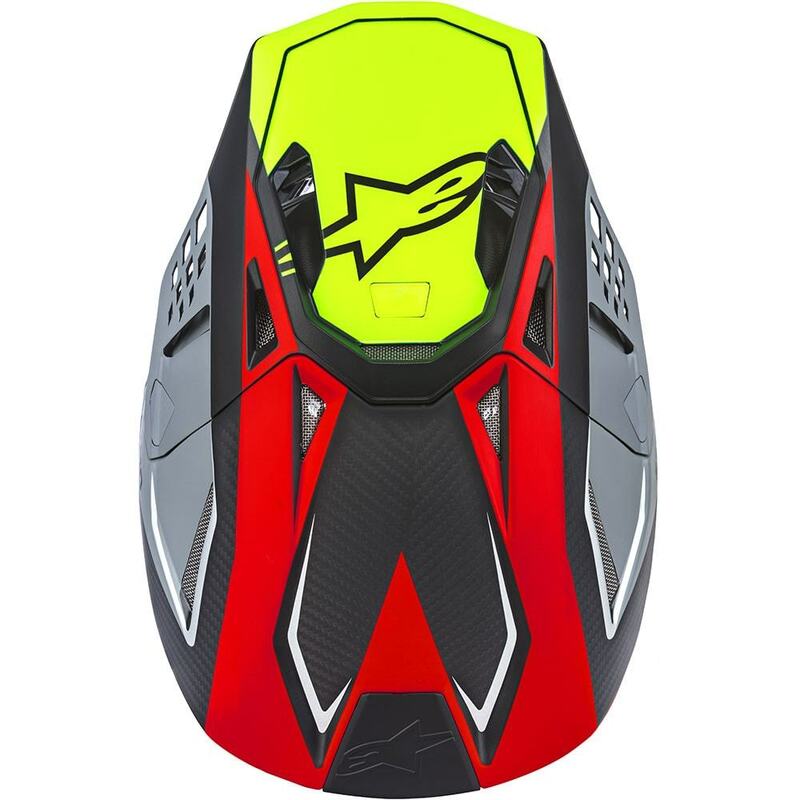 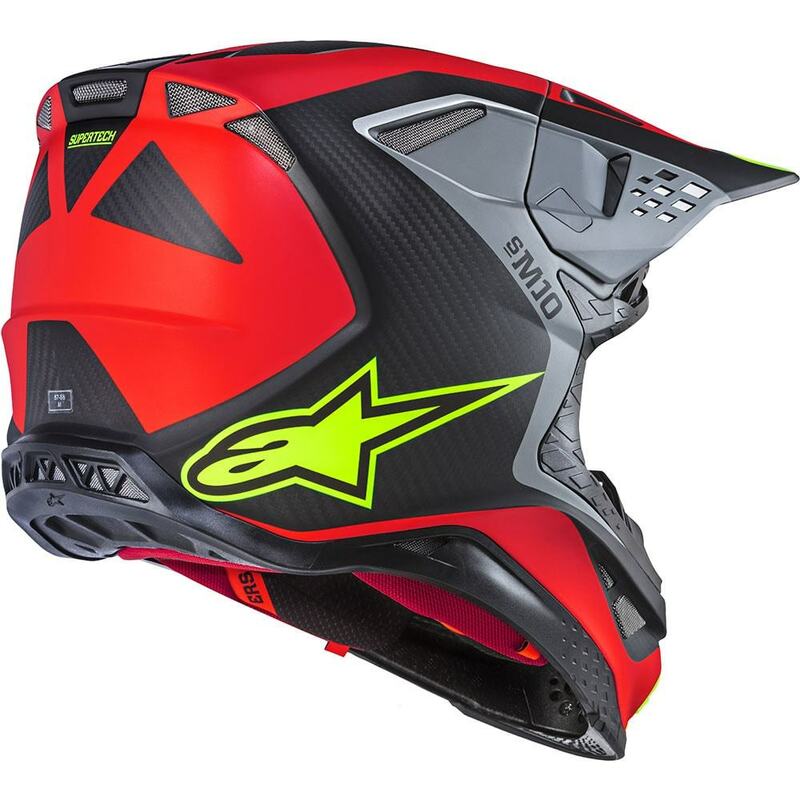 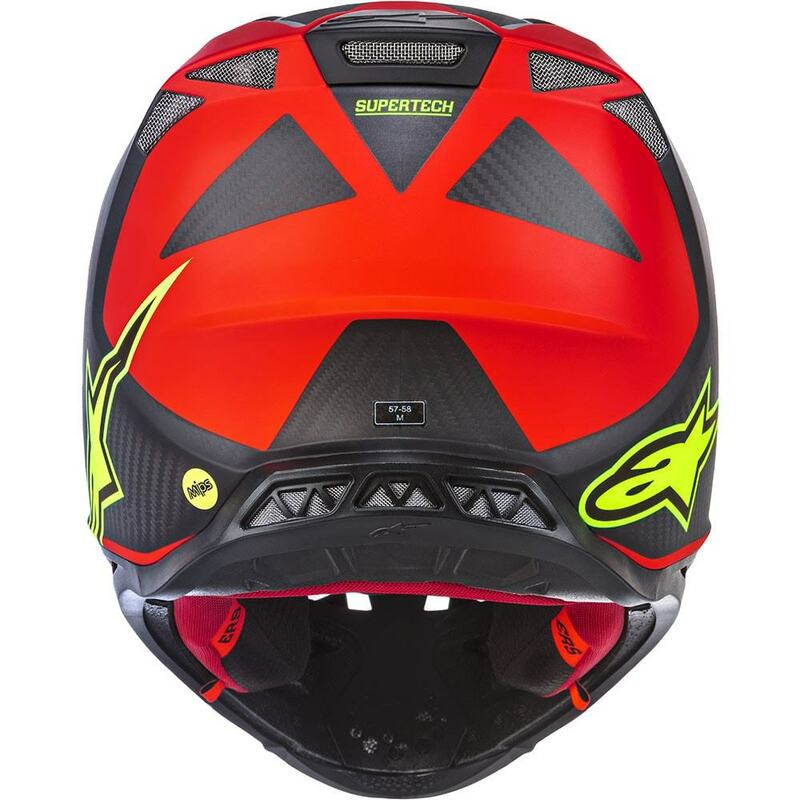 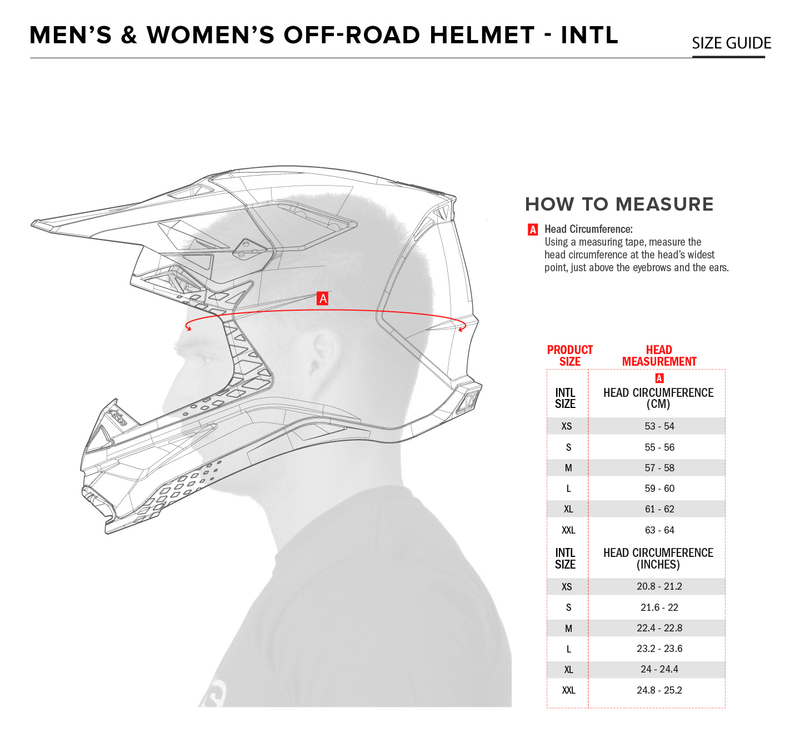 Alpinestar's latest motocross enduro helmet Supertech S-M10 is the result of years of research into how best to protect the rider in the event of a crash and at the same time offer the best wearing comfort. 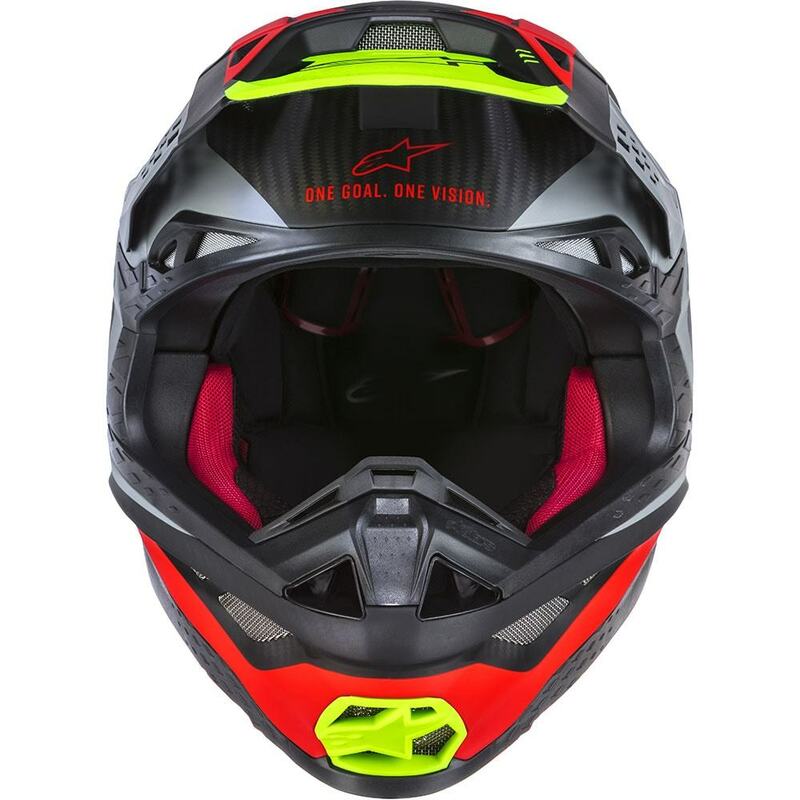 With 19 air inlets and 5 exhaust vents, the best ventilation is provided while riding, the anti-bacterial pads can be removed quickly in an emergency. 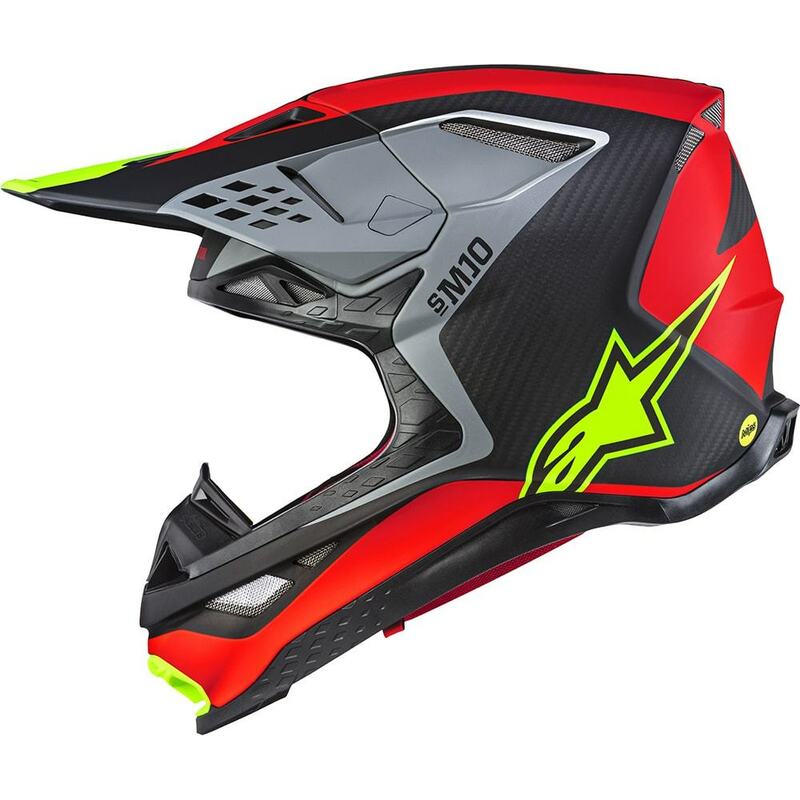 Alpinestars has also taken precautions in case that you drive with a hydration backpack and drinking while riding is no problem. 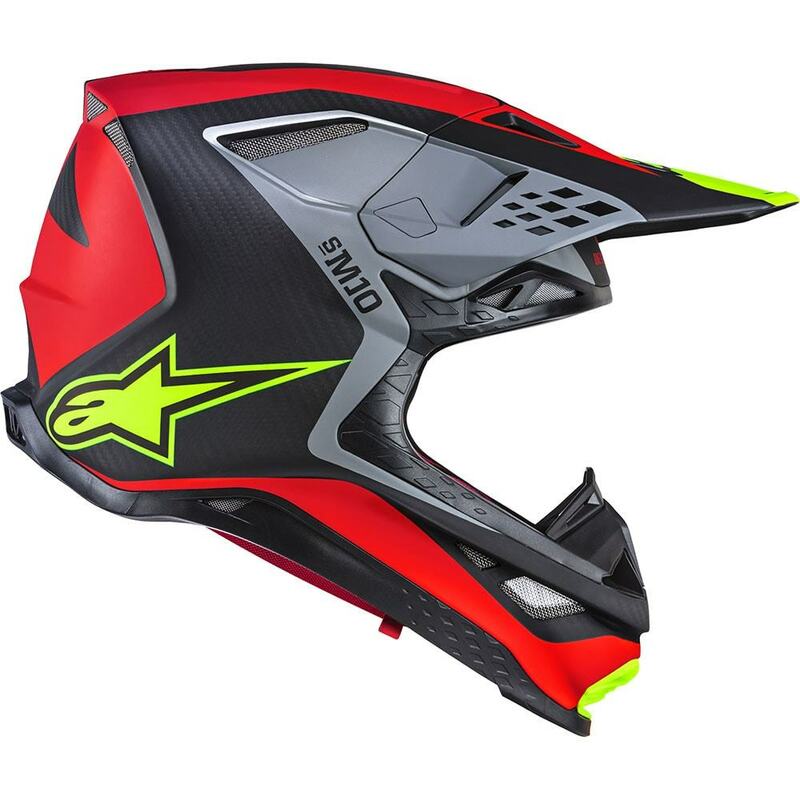 The proven MIPS system, which dissipates the rotational forces impinging on the brain in the event of a crash, ensures maximum safety. 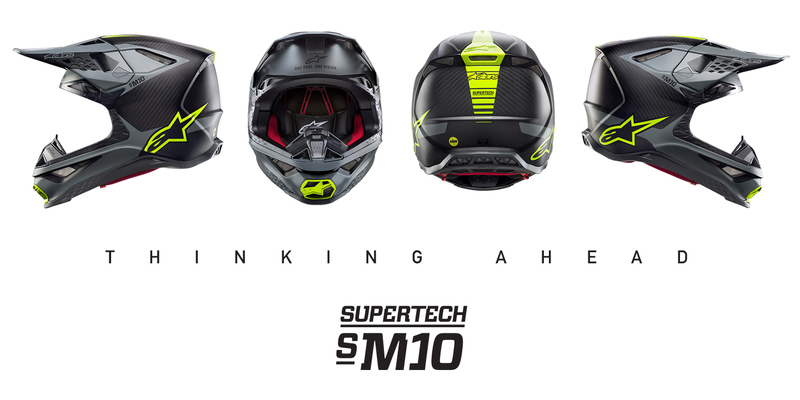 Due to the modern composite material the Supertech S-M10 presents not only its lightweight but also an excellent fit and durability.